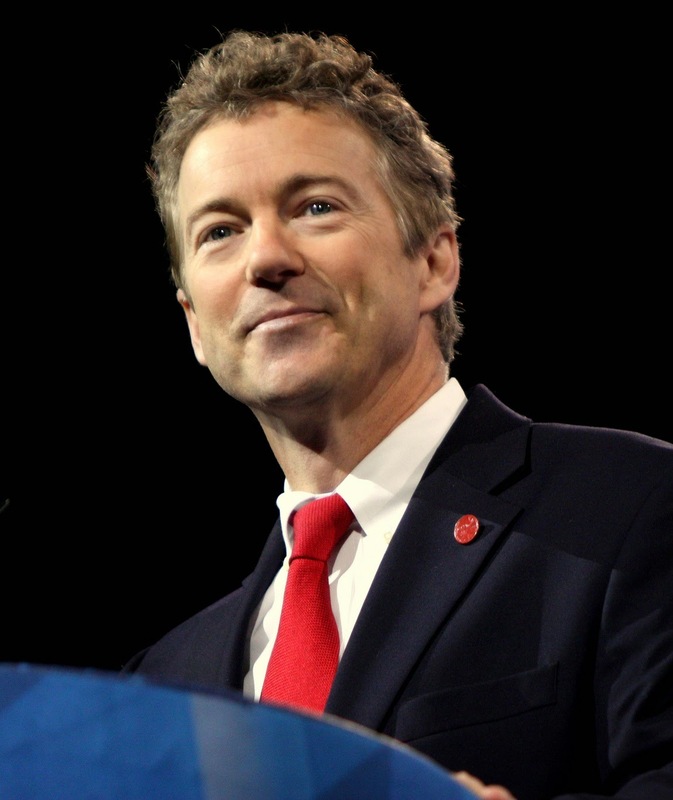 Our 2016 GOP Primary Madness has now come to a close, and the champion 'chosen by the people' is Rand Paul. After racking up wins all the way through five rounds, Paul smashed Ted Cruz in the final matchup with a vote of 384 (92%) to 33 (8%). We had votes cast in 45 states, and Rand Paul won all of them except Oklahoma, interestingly enough. The winner of our 2012 GOP Primary Madness -- Mitt Romney -- ended up as the actual 2012 GOP nominee. In our 2013 version of 2016 GOP Primary Madness, Sarah Palin defeated Rand Paul by an almost identical margin as Paul just beat Cruz with. Thanks for participating in our GOP Primary Madness tournament! Next year, we'll see if the 'voters' were right.